It is the search for a more conscious society and a planet for all. " Our mission is to reforest all those areas affected by natural risks or human activities that have transformed the landscape. 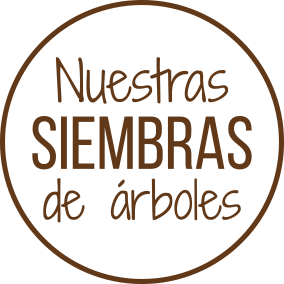 We are convinced of the importance of preserving and recovering these natural spaces by planting trees, conserving the characteristics of the environment and improving the possibilities of life and water. 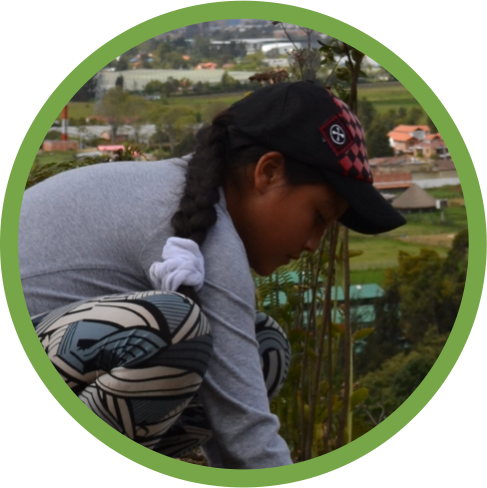 We want to plant trees starting from Bogotá Colombia and around the world. Cheer up, plant a tree. After making the donation we will contact you to send you the donation certificate by email. If you want to help us by providing a donation, you can do so here. We will be sending you photos of your adopted tree. If you want to volunteer and attend our sowings completely free, register in this link. Let's plant trees! How could your company increase its impact, differentiated by its ability to generate economic, environmental and social wealth, with its stakeholders? Plant trees. Our plantings of trees are carried out on Saturdays. Planting a tree! Help us to plant trees. Planting sites: Serrania de Cota, Mosquera, Soacha, Medellín, Cali.